While there are the obvious benefits to video surveillance that most people know, protection from theft and vandalism, there are other benefits that your business may see. 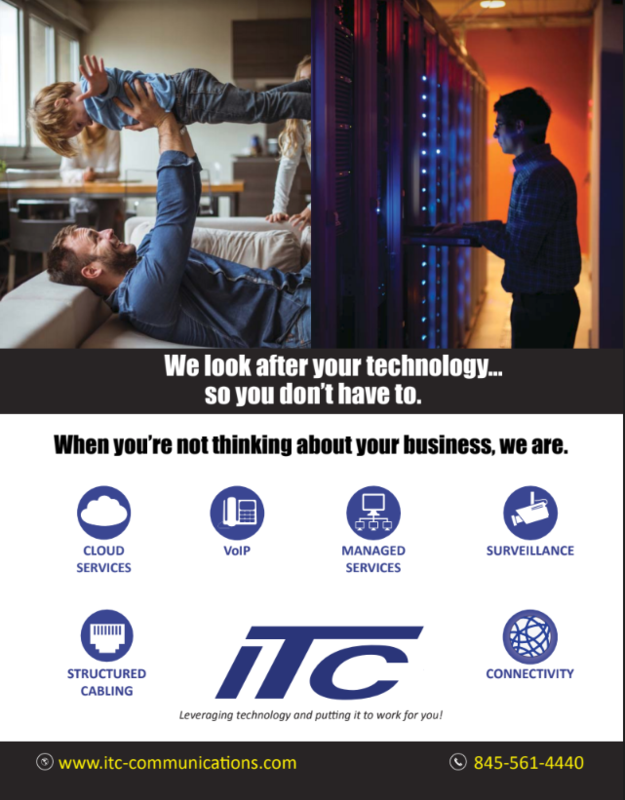 We at ITC would like to go over what other benefits our solutions can offer you in the modern age. So let's get started. We offer the latest High Definition and Ultra HD components that provide a superior image quality that can help to improve productivity, mitigate loss, and help put you and your employee's minds at ease. 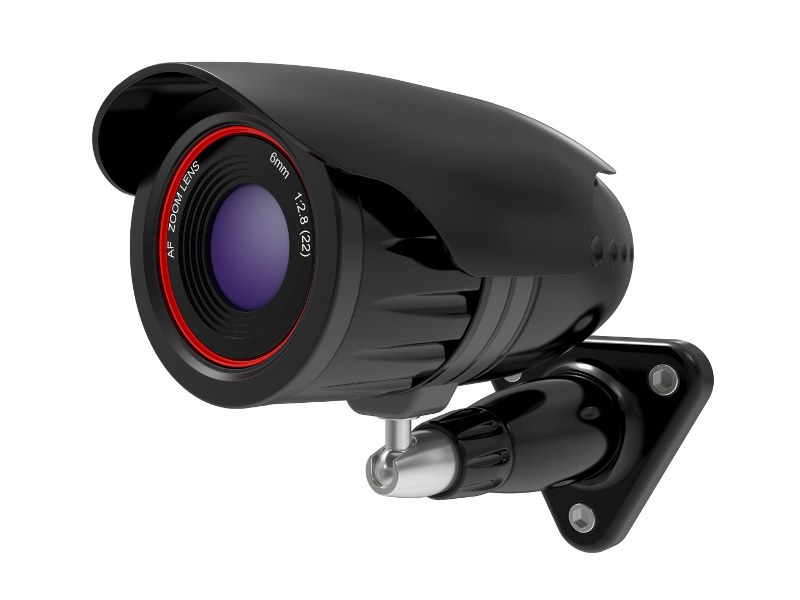 This is helped by cameras having multiple simultaneous views, which also reduces the cost as the you no longer need as many cameras or the cabling, installation, and etc. that go with them. In addition, with modern systems come modern advantages like being able to access your system from your laptop, computer, smartphone, and even your tablet. Those are just the tip of the iceberg with what our video surveillance solutions can do for you, There's more you can find out about it, like Real-time event detection and object verification or exporting photos, audio and videos. Come and learn all about what else our video surveillance solutions have to offer and see how ITC is the right choice for your Video Surveillance needs.